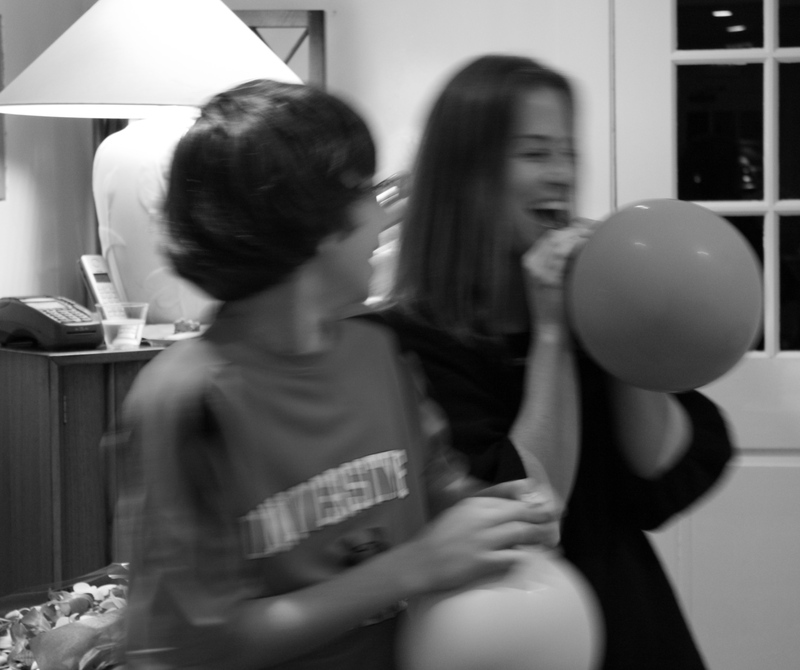 Happy Birthday Mikala! 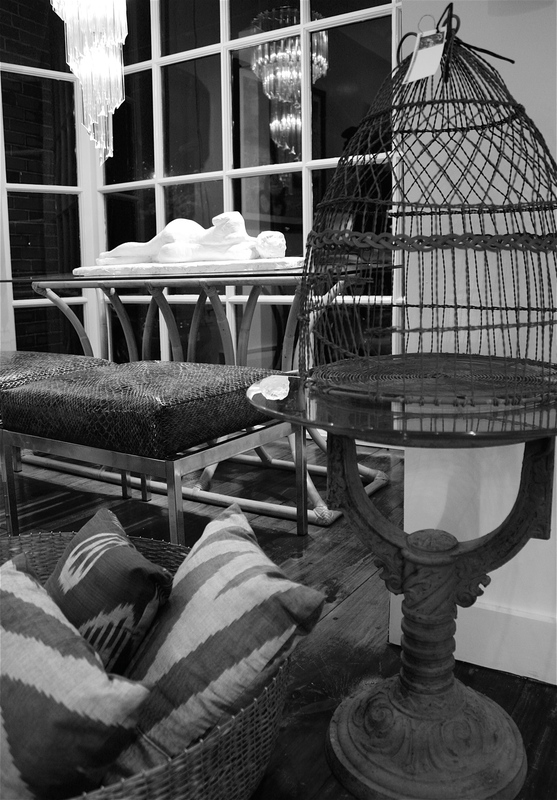 Party at Spero Home last night! 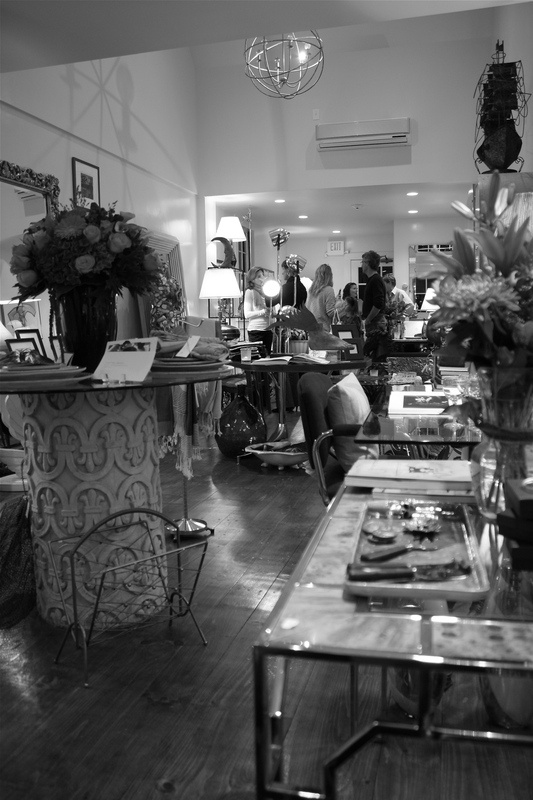 Cake, drinks, gifts and laughter…it was a wonderful evening in a very beautiful place…enjoy! 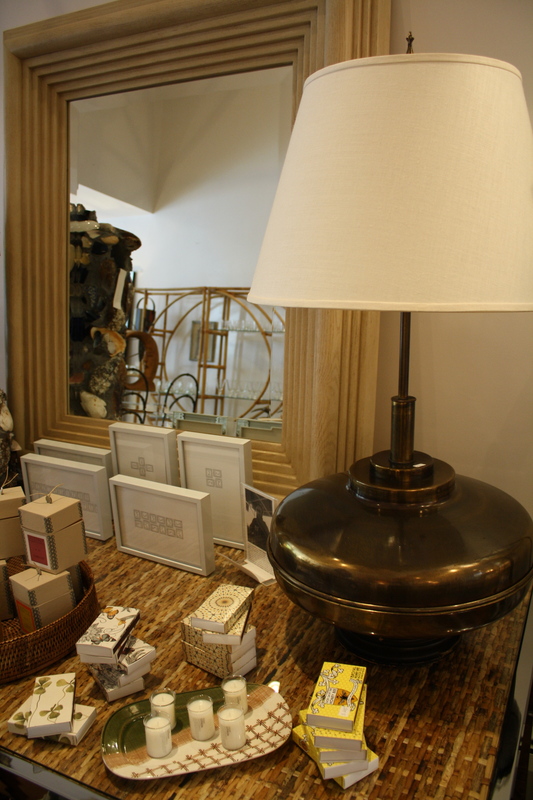 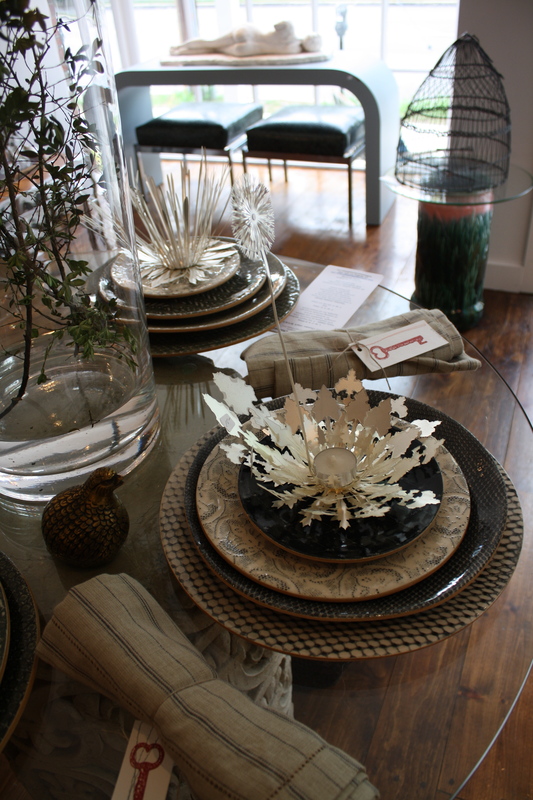 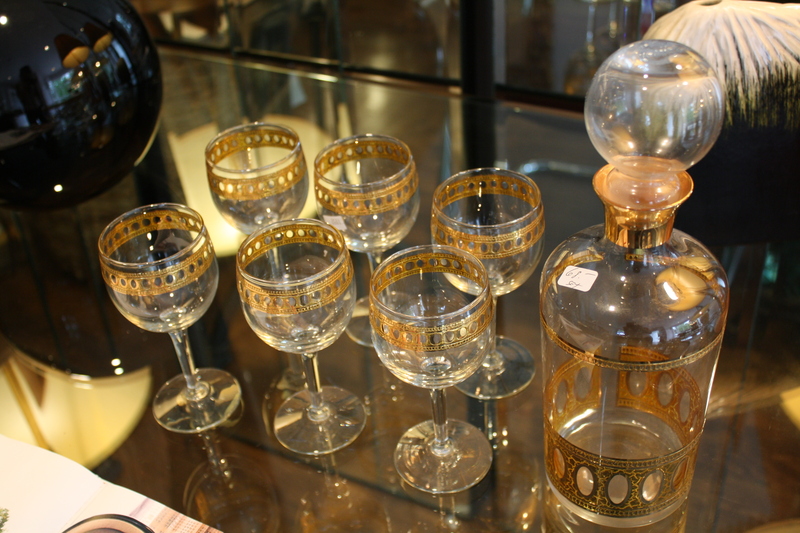 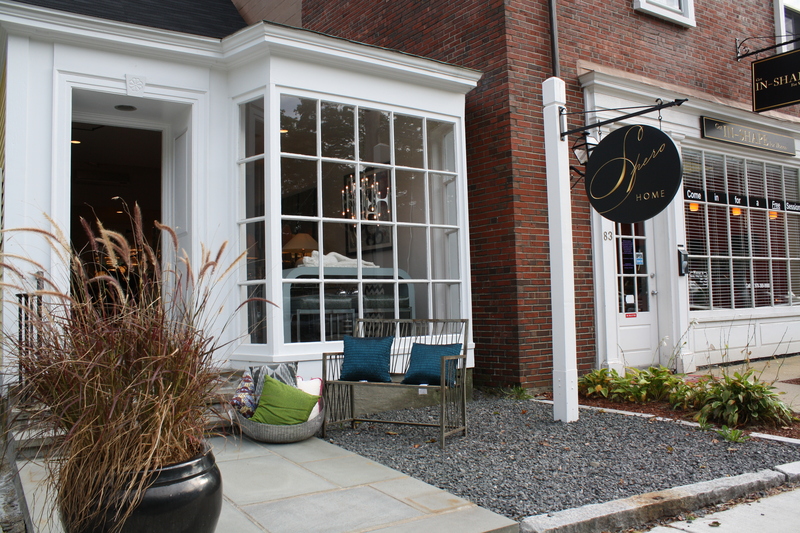 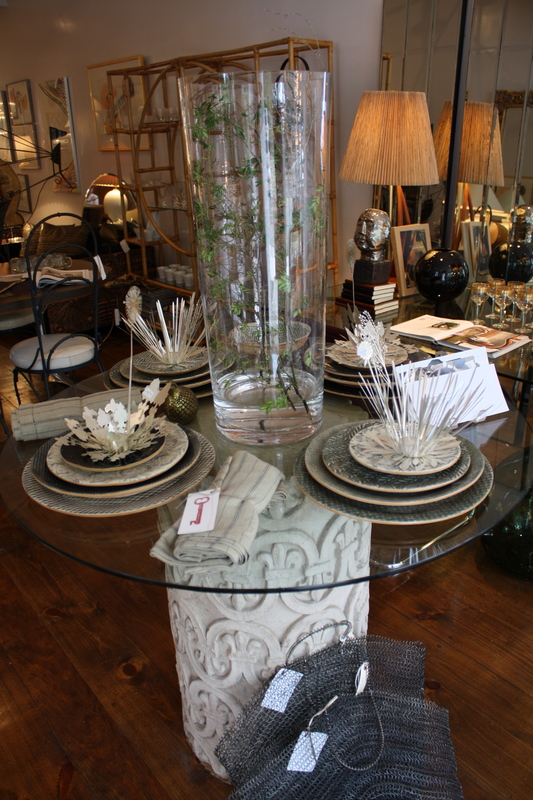 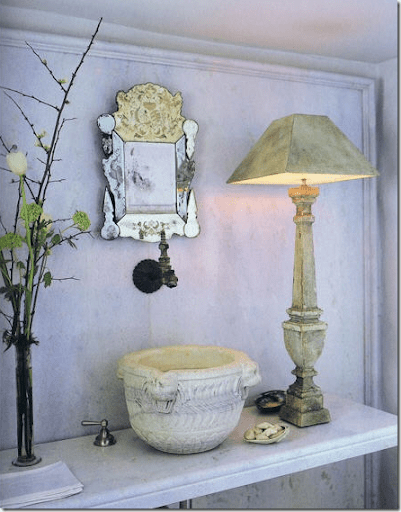 Spero Home, of Concord MA, is the go to shop for all things beautiful! 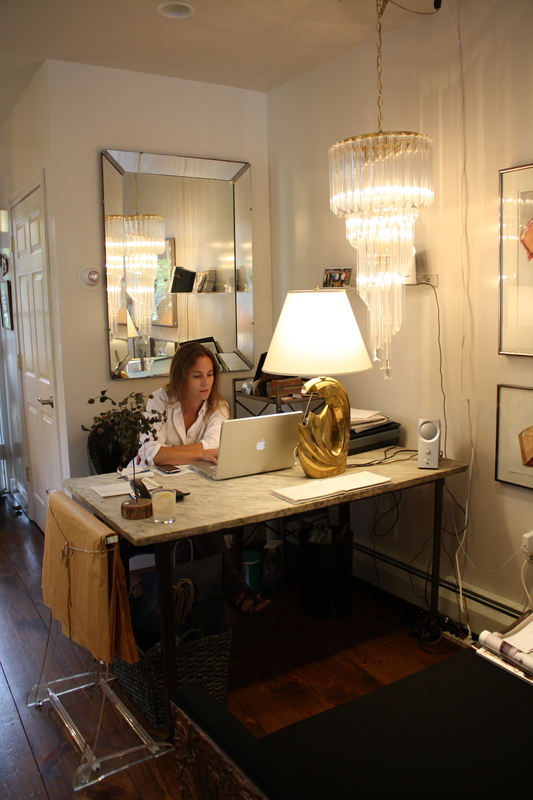 Mikala Hammonds is the owner, buyer, and creative genius behind the scenes. 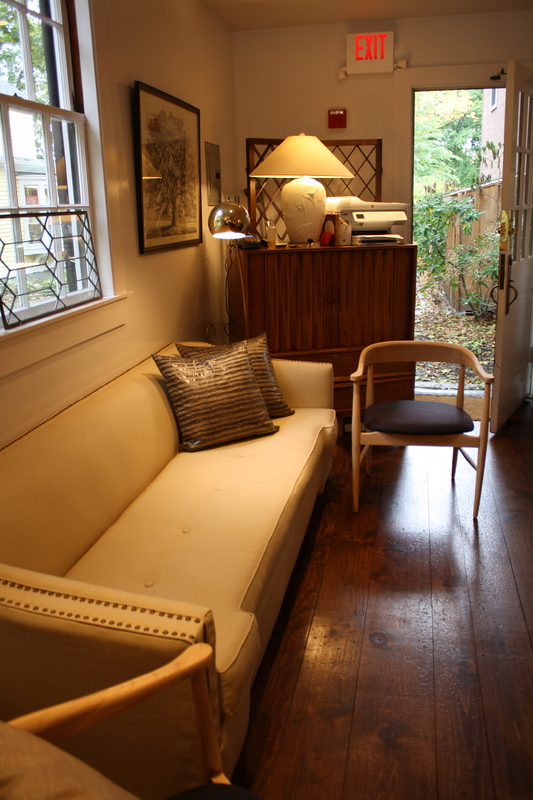 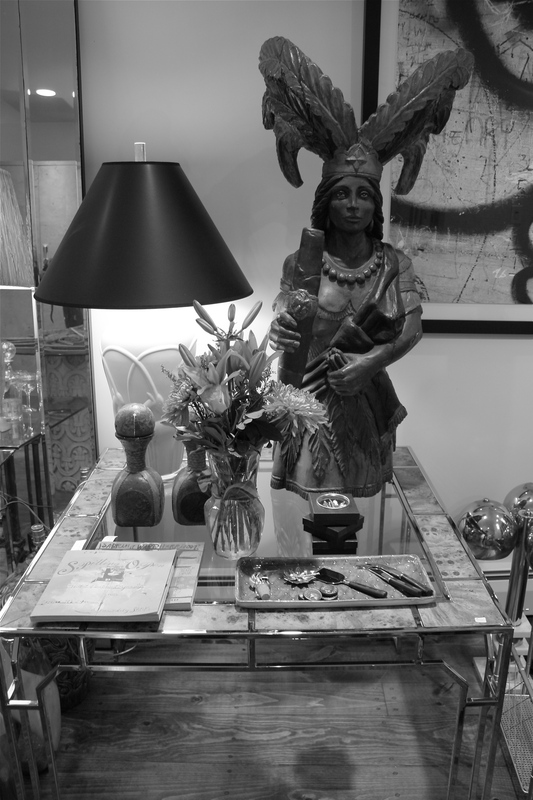 The vibe, mid century modern meets paris flea market meets eclectic art! 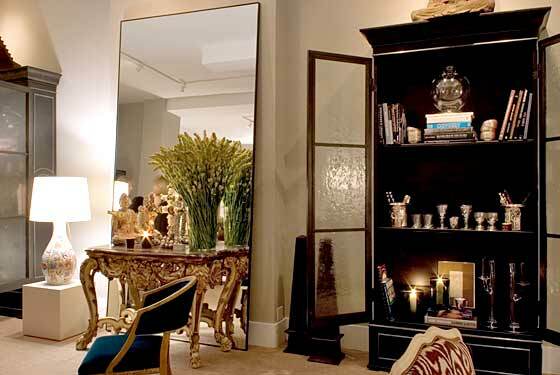 It is a fresh innovative look at interiors today. 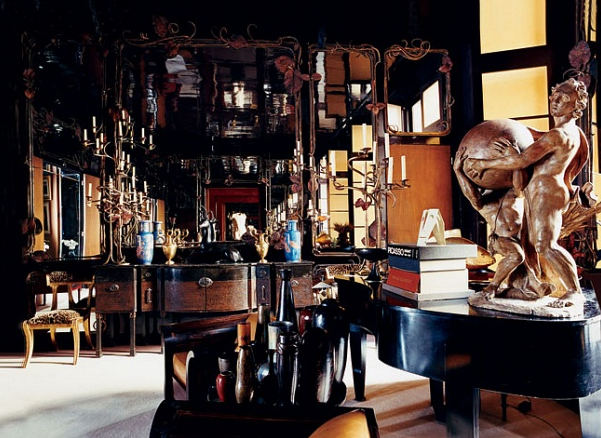 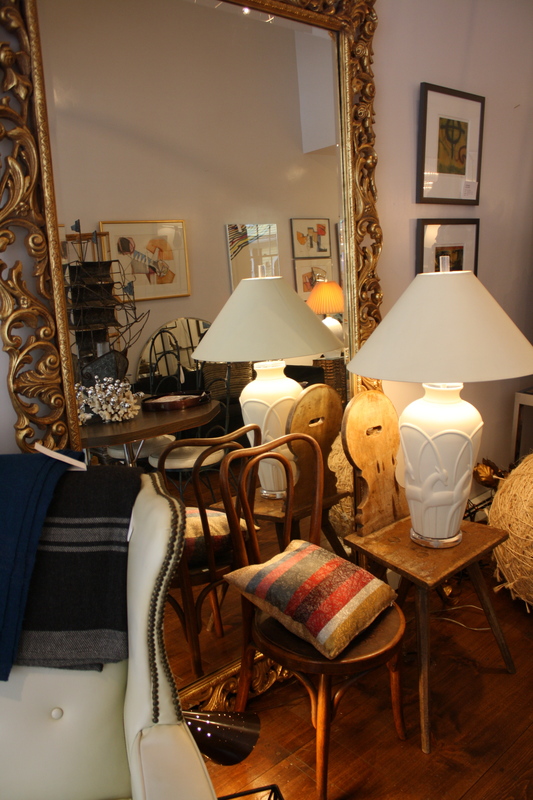 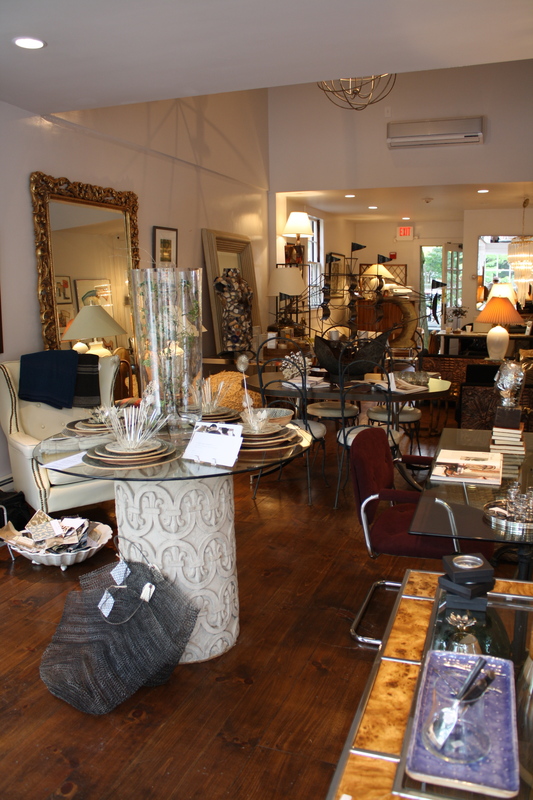 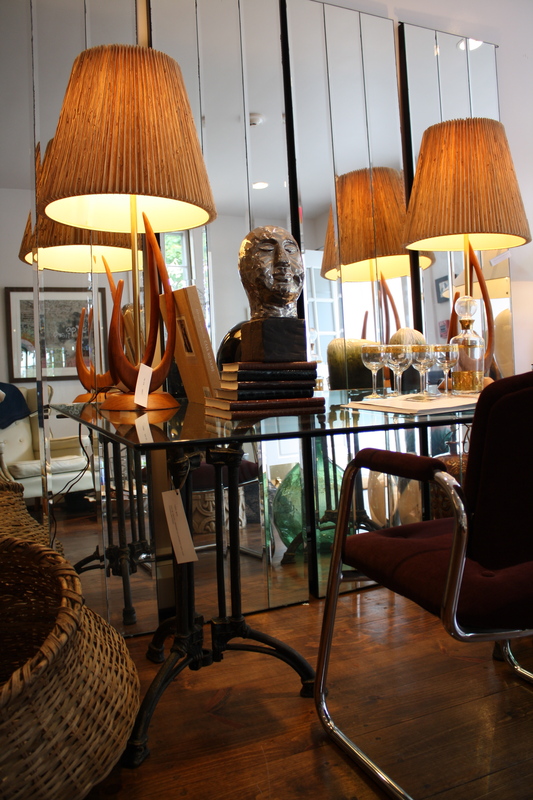 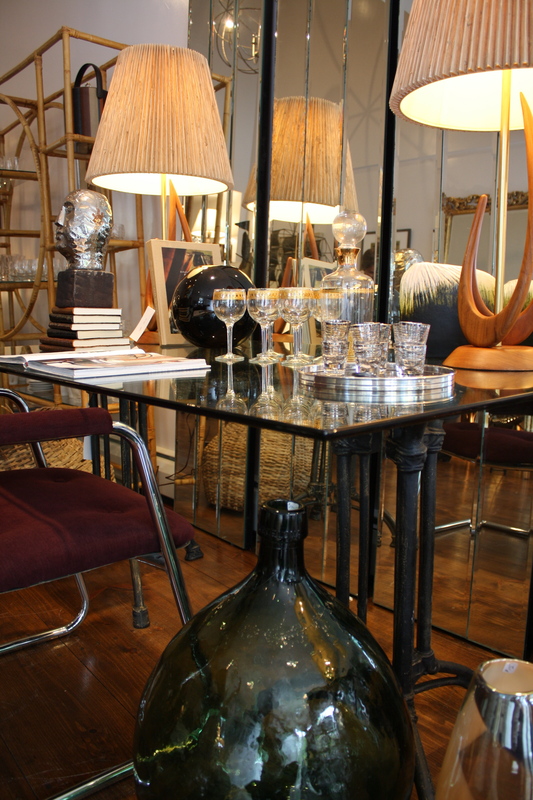 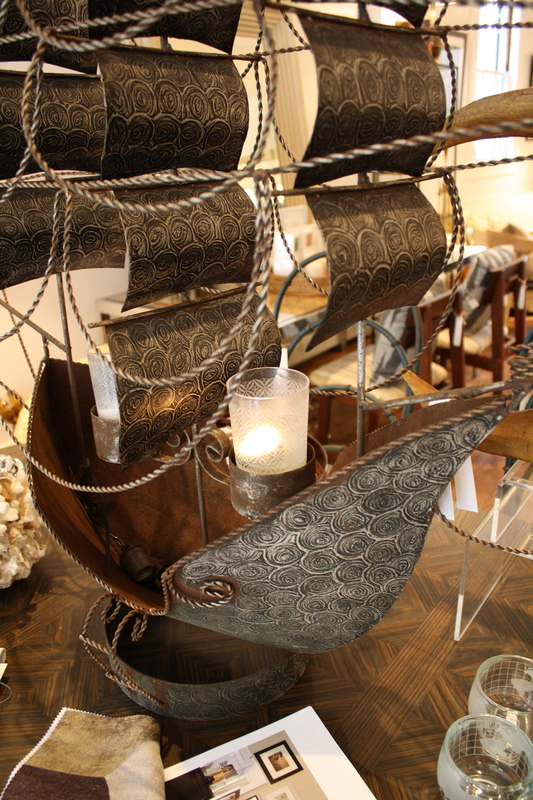 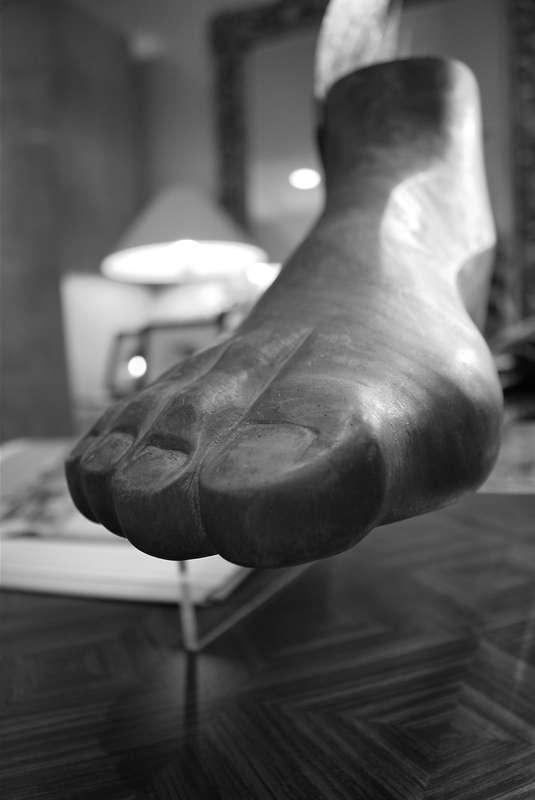 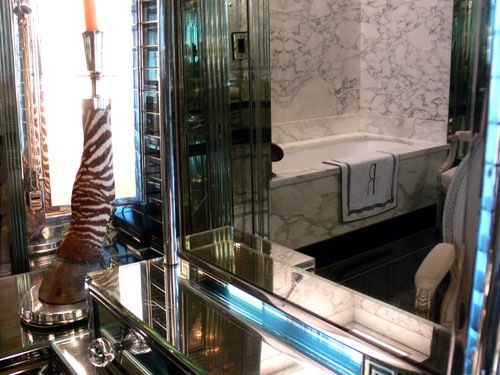 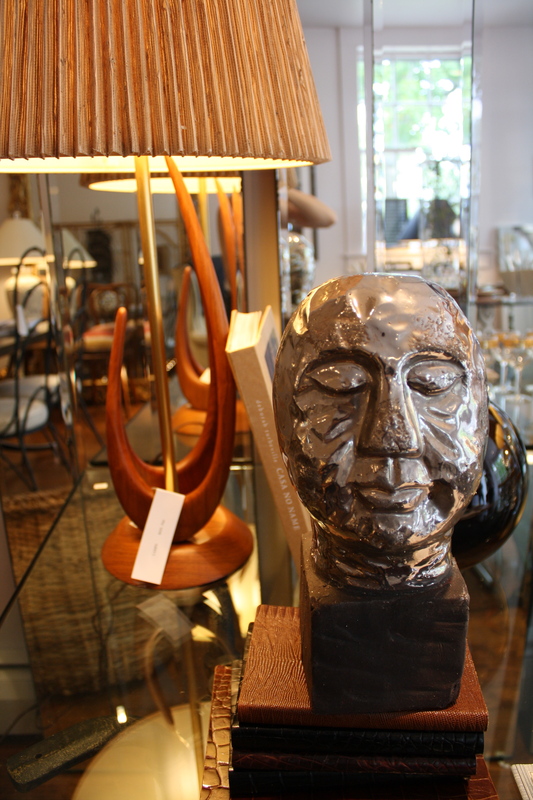 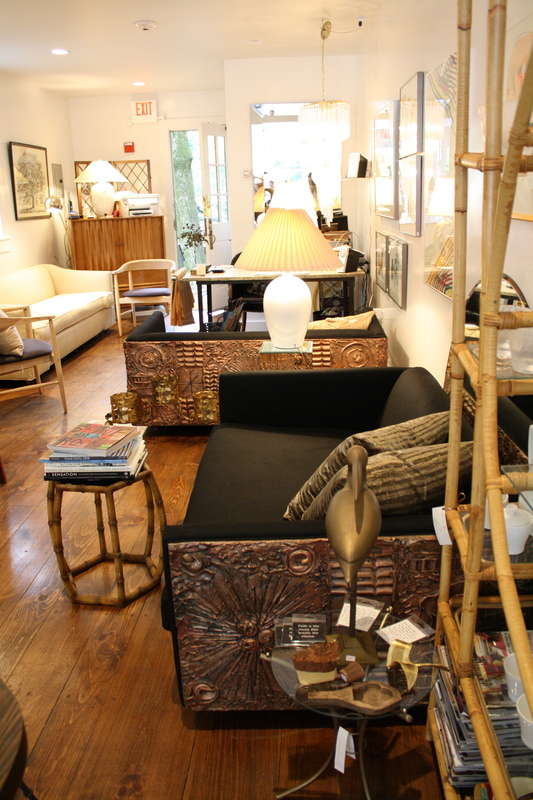 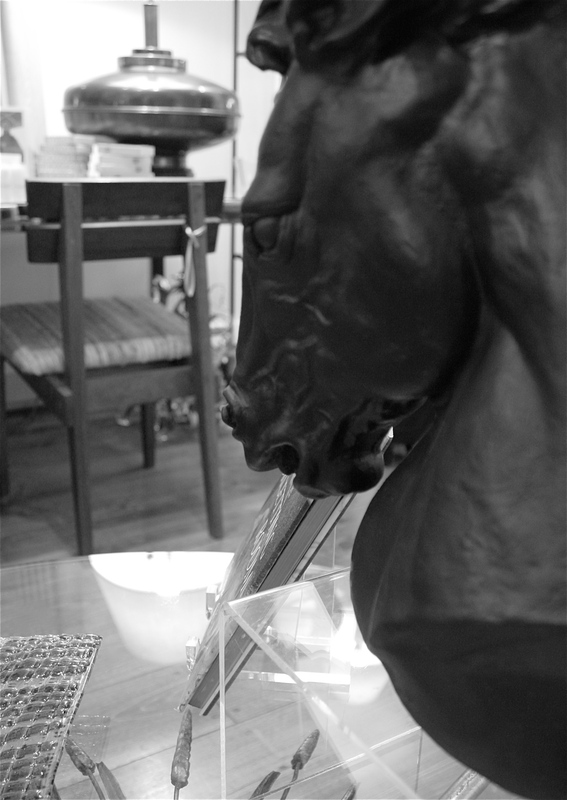 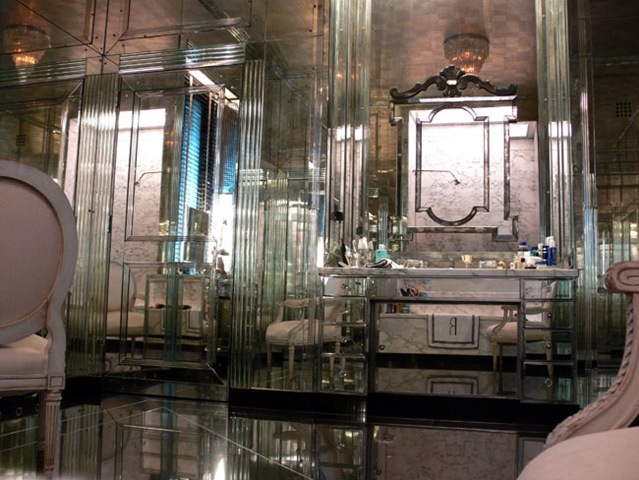 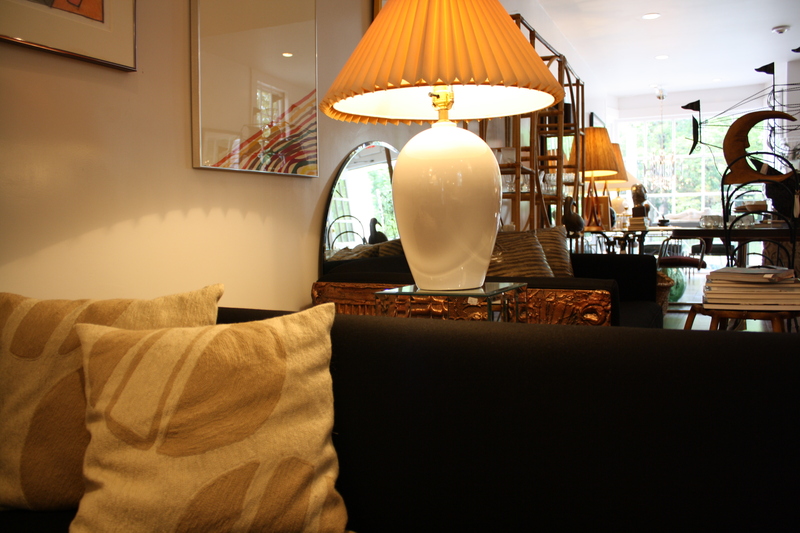 I promise you will be awed and amazed at what you see…sculpture, art, furniture, lighting, tableware, and so much more! 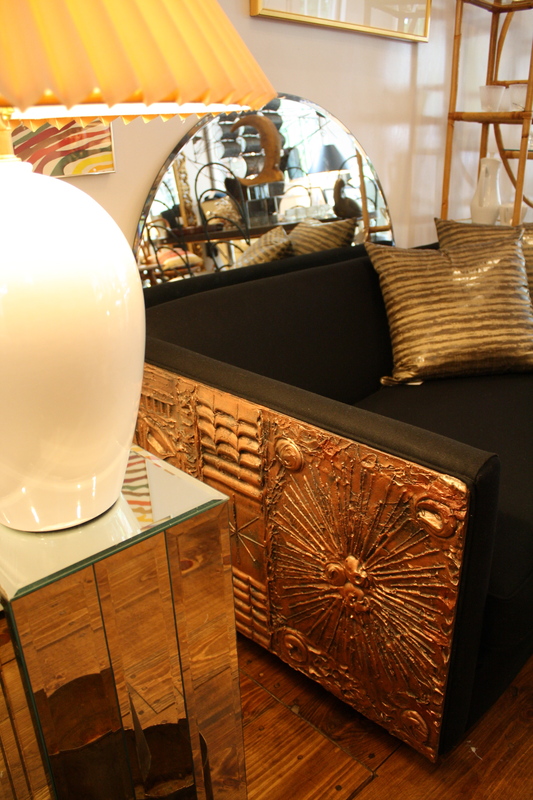 The piece de resistence, a pair of Paul Evans inspired loveseats reupolstered in black wool…to die for!